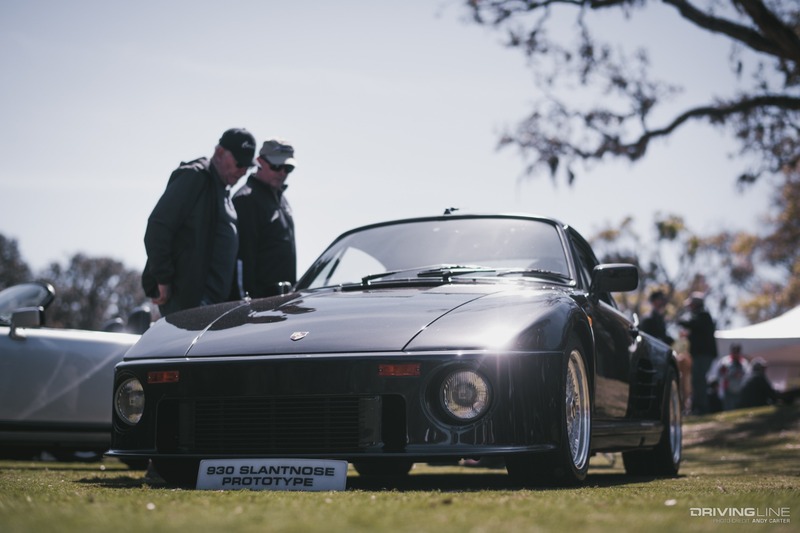 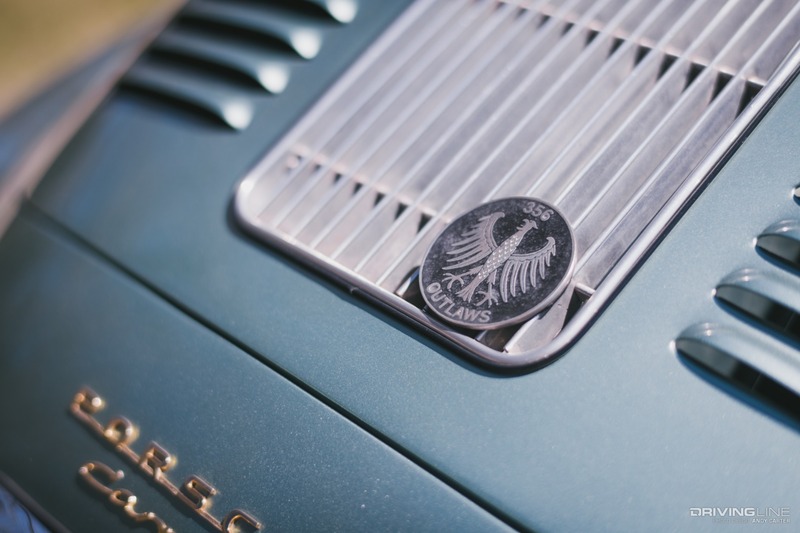 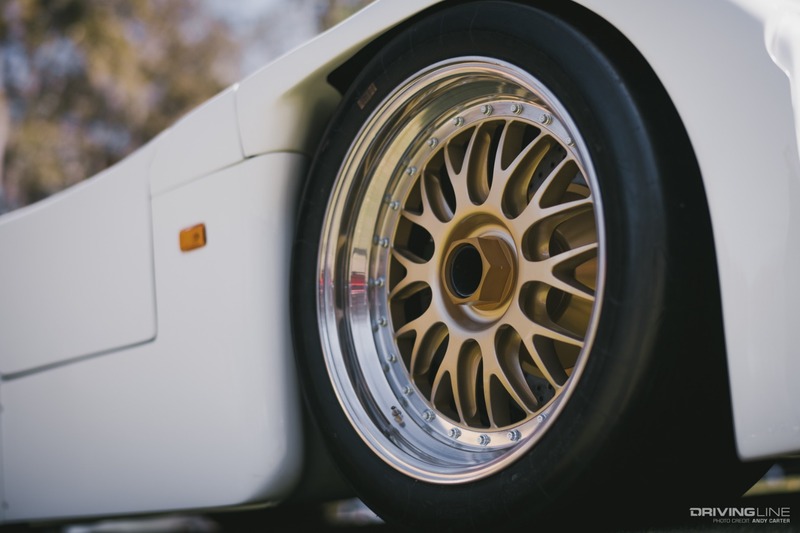 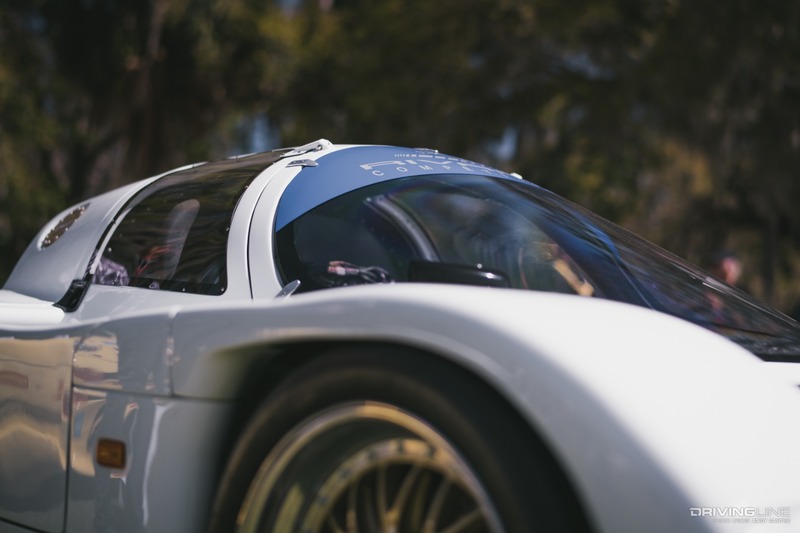 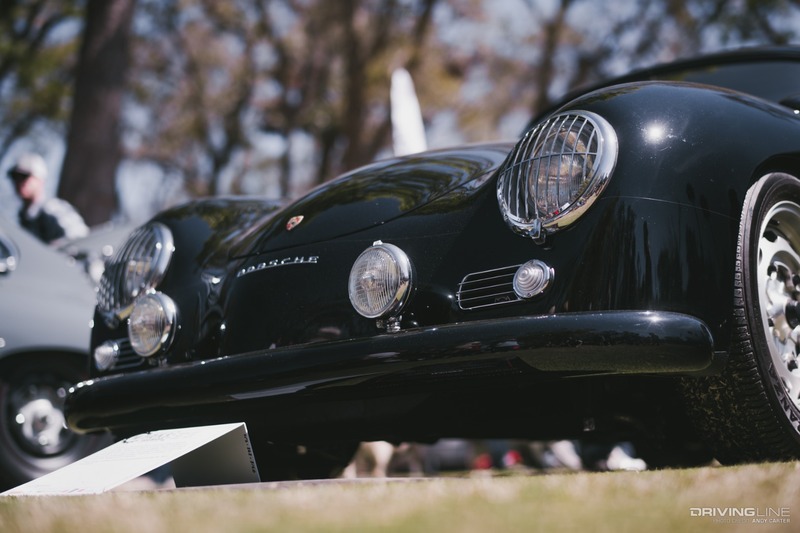 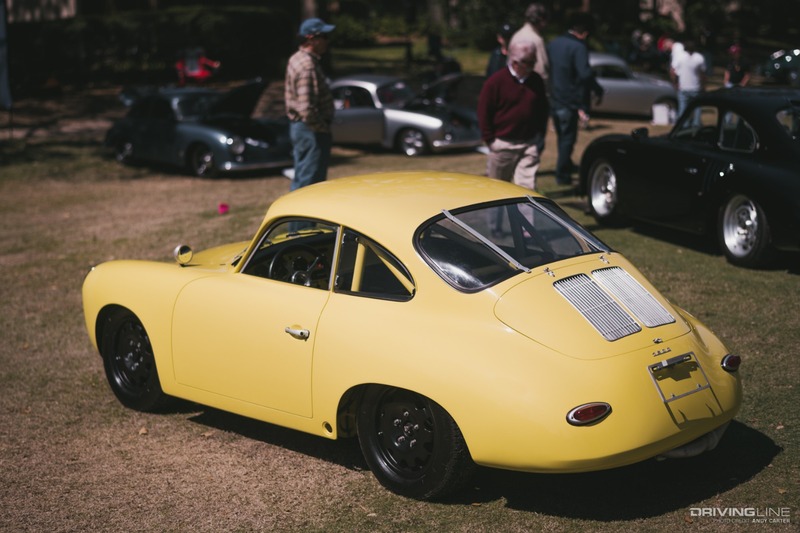 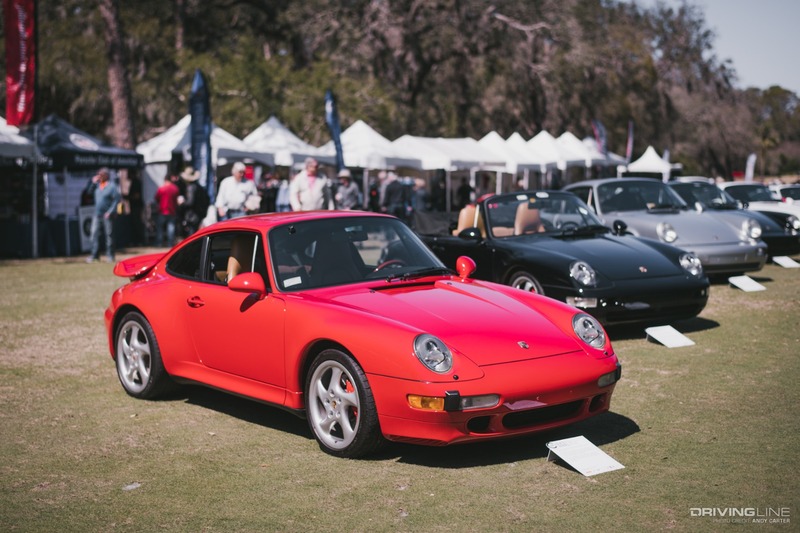 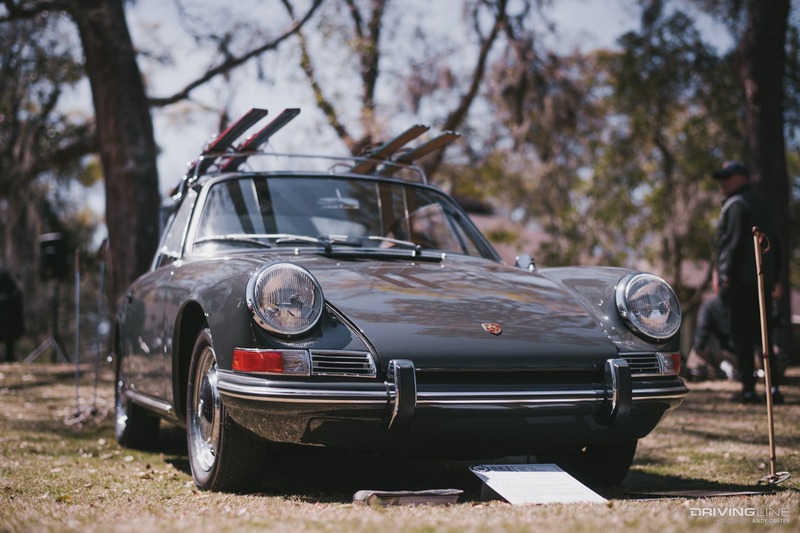 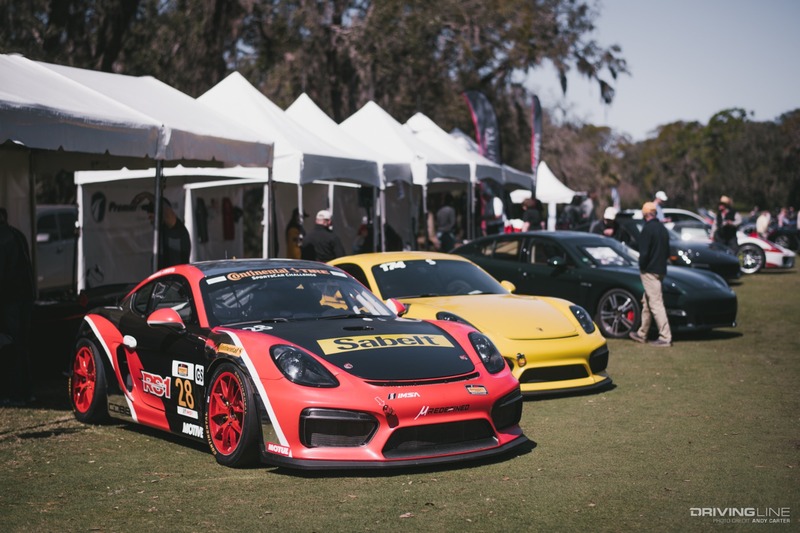 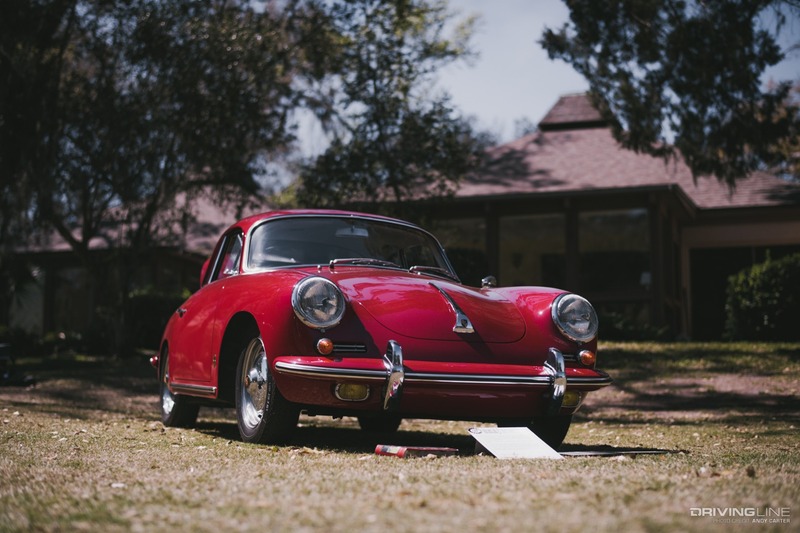 The Werks Reunion event is an all-Porsche gathering organized by the Porsche Club of America held in concurrence with the Amelia Island Concours D'Elegance. 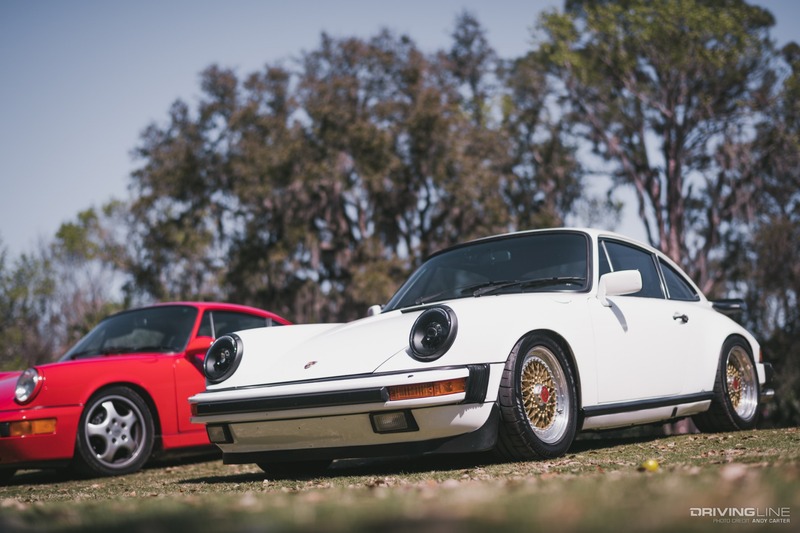 Consisting of both model-specific corrals and a judged portion, the gathering is billed as a chance for enthusiasts to show off their pride and joy rather than an intense Concours-style competition. 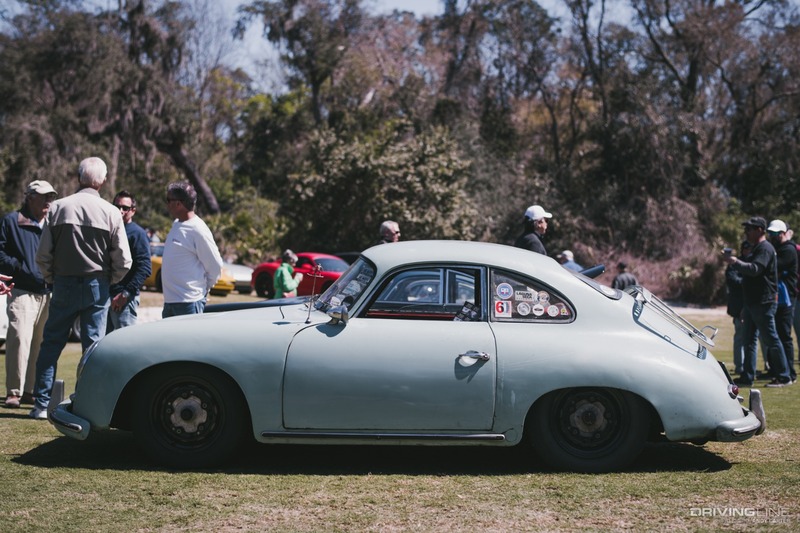 The Porsche 356 group greeted spectators at the entrance, featuring several immaculately restored examples. 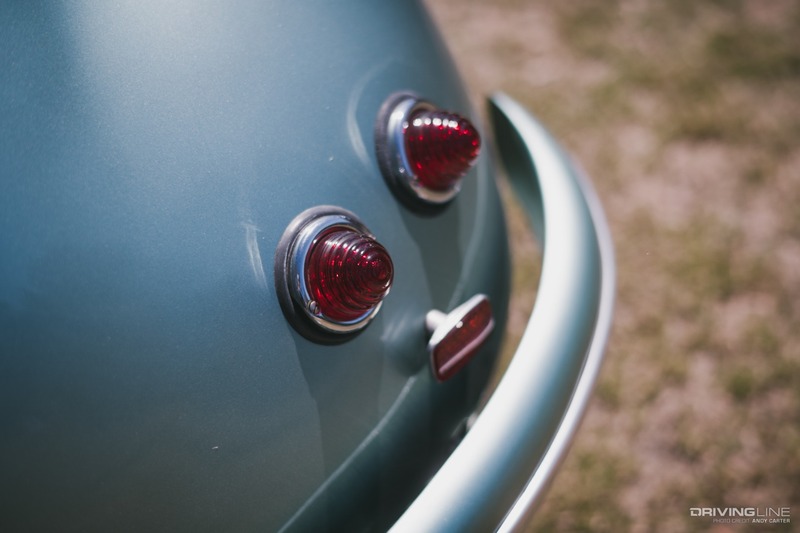 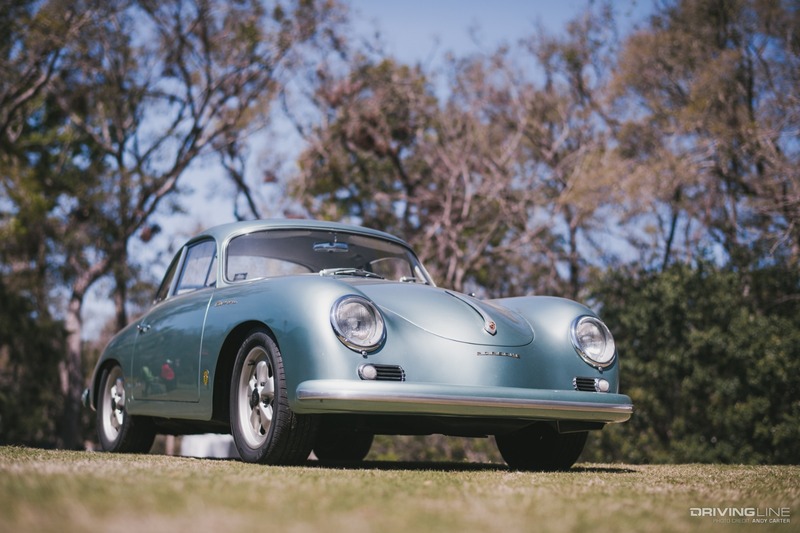 This 1956 model was a 356 A, which represented the first major update of the classic sports car. 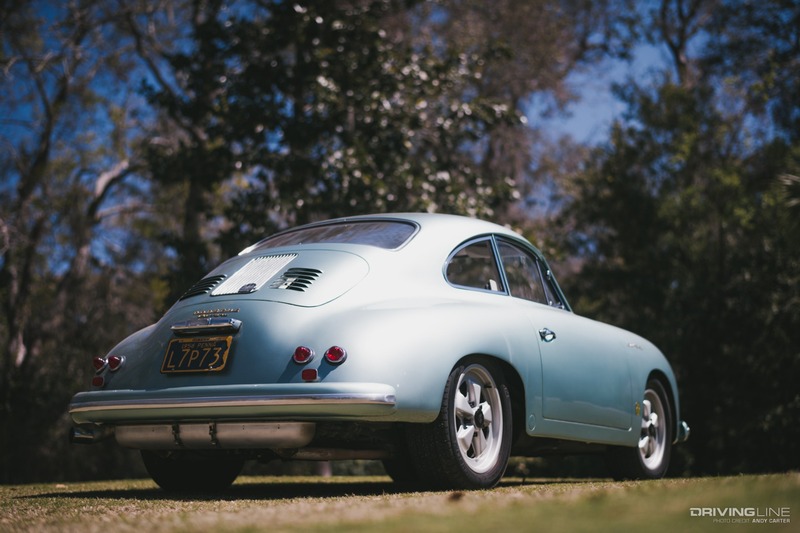 Other 356 models went a different route, opting for the rougher Outlaw aesthetic popular with older air-cooled Porsche models. 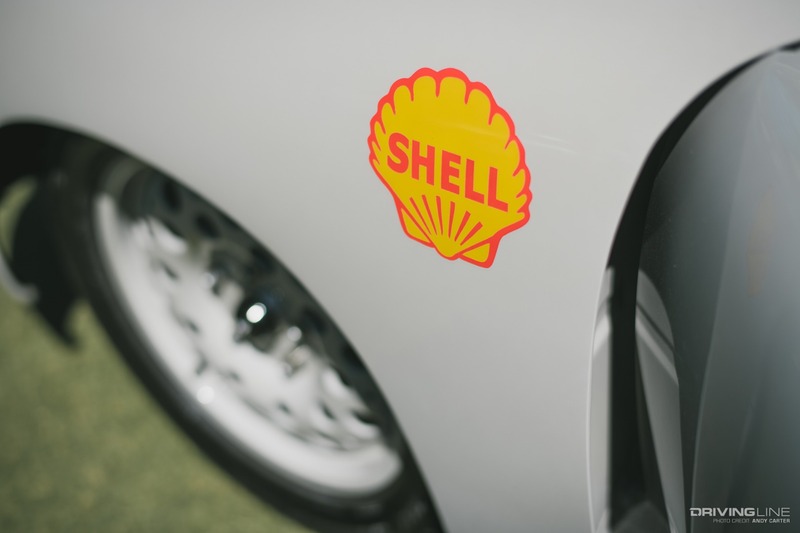 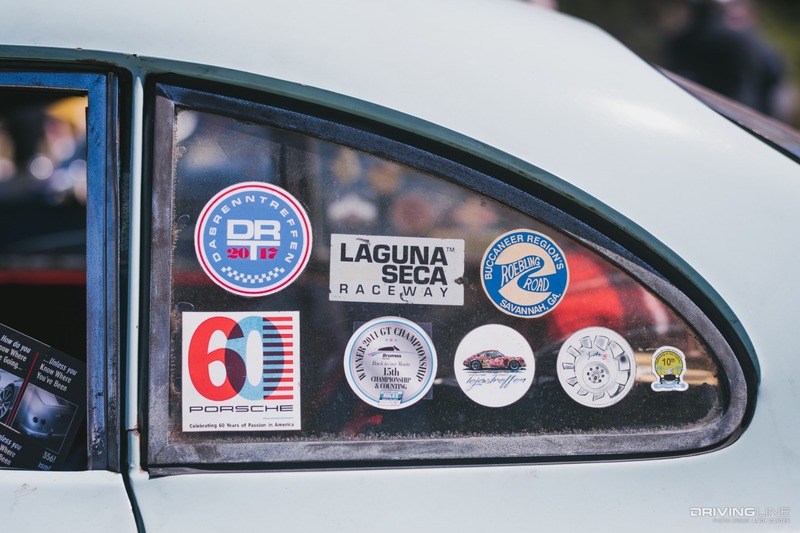 The stickers on the window show that this 356 is quite the traveler! 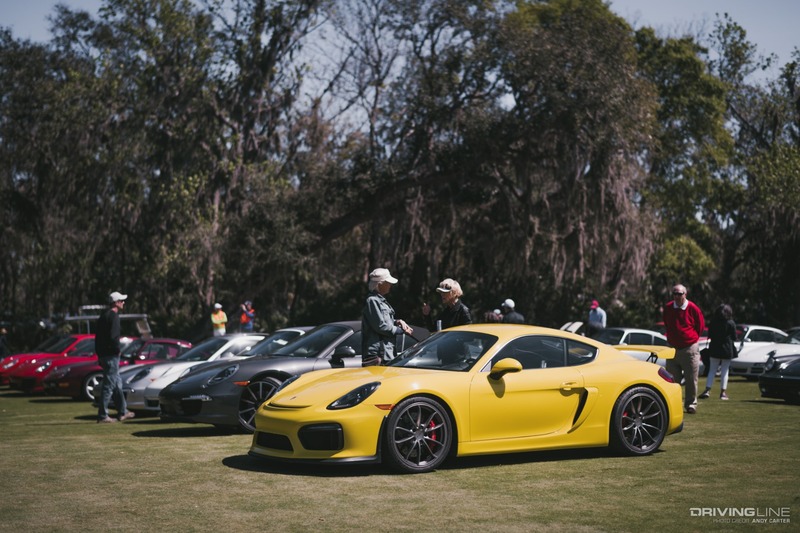 Of course, the majority of the models on display were the ever-popular 911 models. 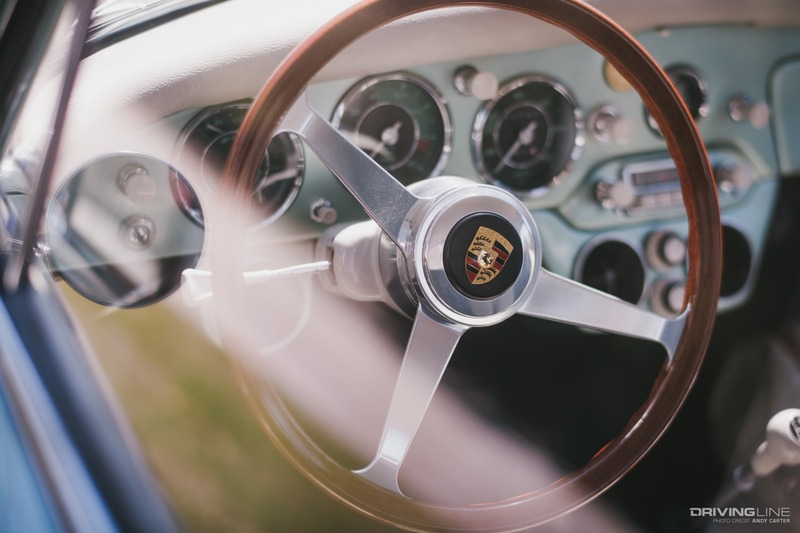 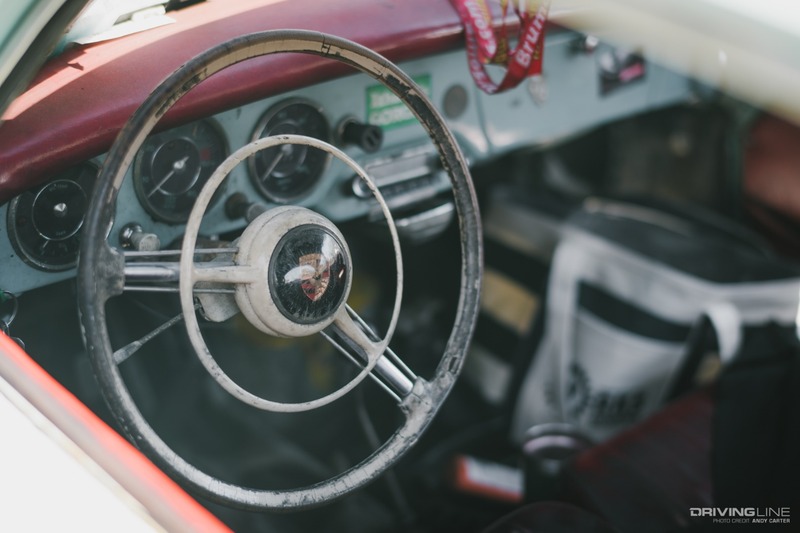 With a history beginning in 1963, the car is an icon for multiple generations and need only contend with a handful of other cars to be considered the most important marque of all time. 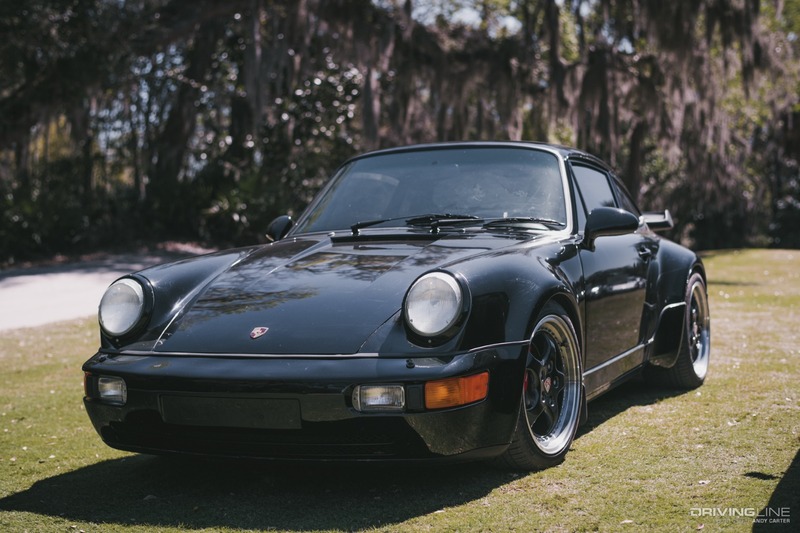 This particular G-Series 911 had been modified in an OEM-plus style, featuring projector headlights and well-fitted BBS RS wheels. 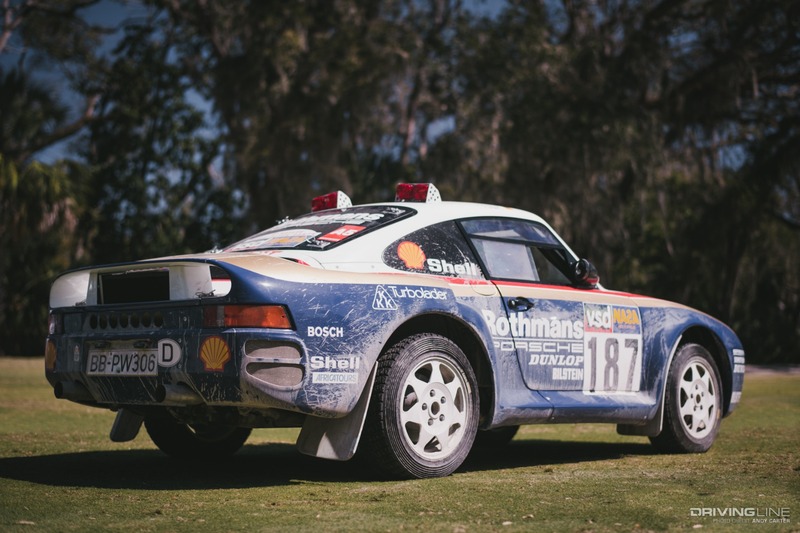 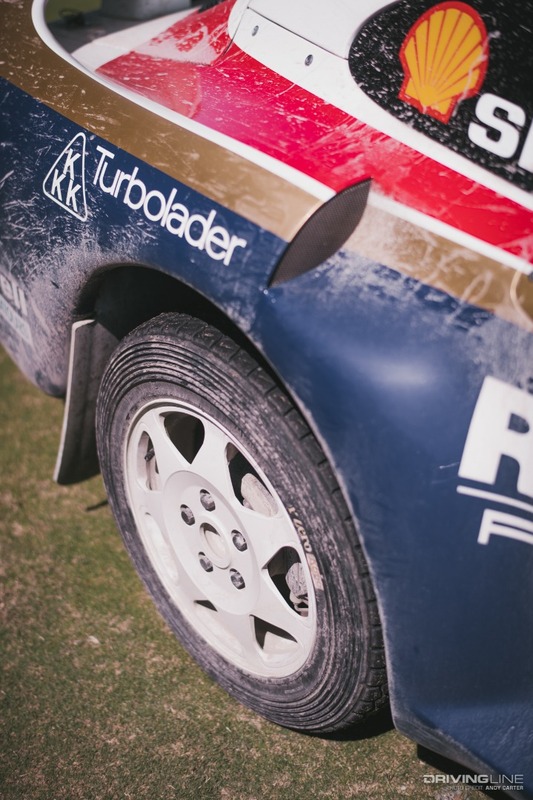 Of the many other Porsche models present, this replica of the Rothmans Dakar-Paris rally car was mind-blowing. 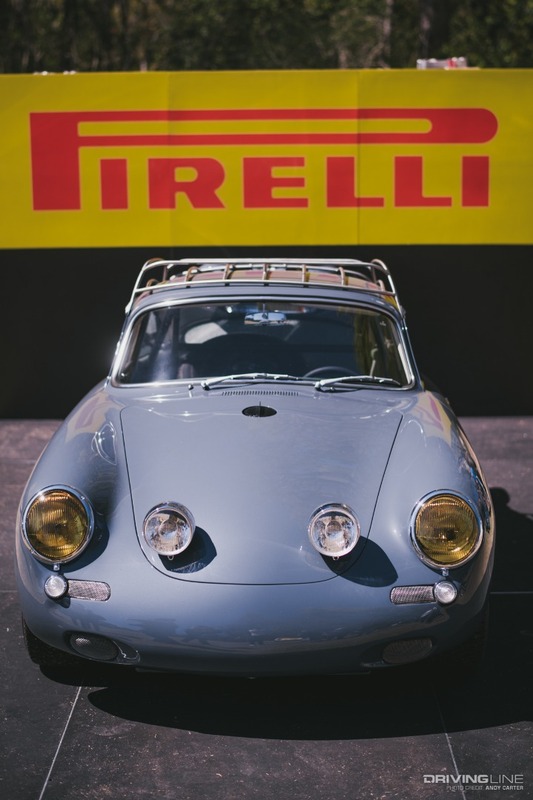 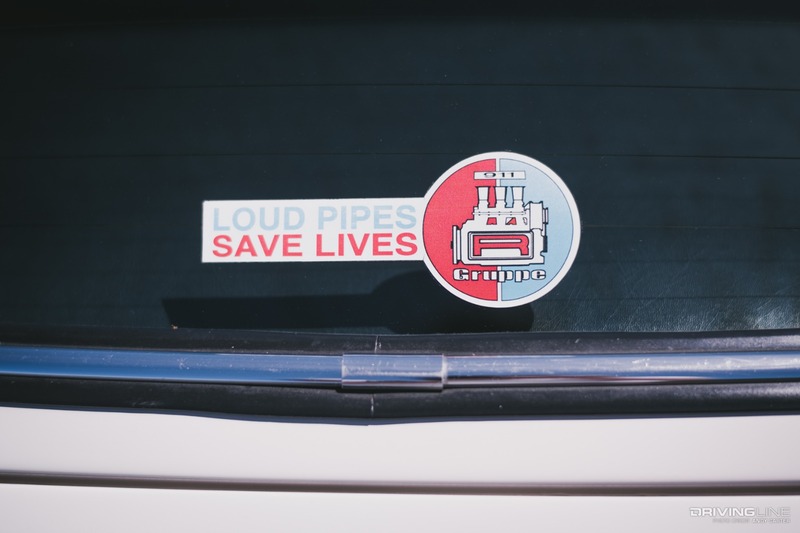 Seeing one of these in person, even if it wasn't the "real-deal," was quite the experience. 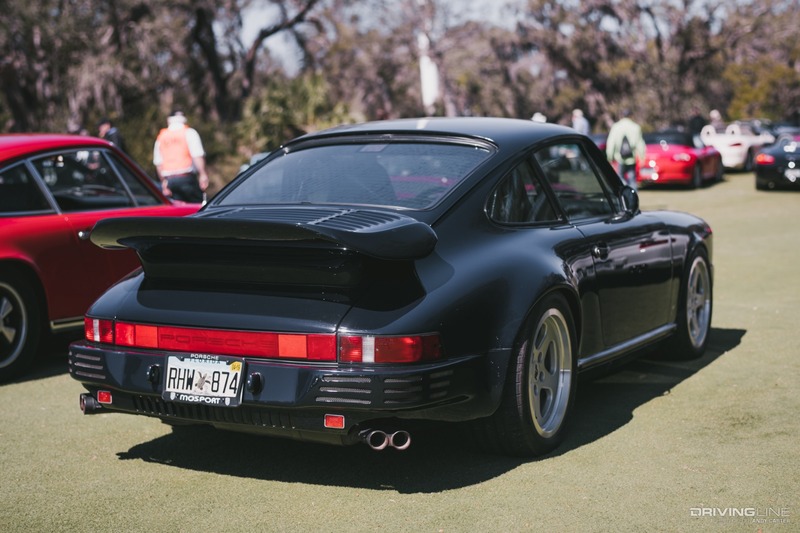 Check out the gallery above for more photos of the incredible Porsches at Werks Reunion, and subscribe to our newsletter to have more articles likes this sent straight to your inbox!